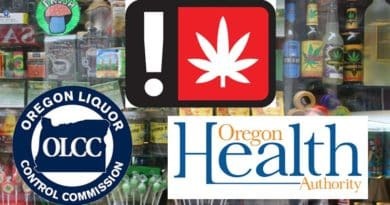 The Oregon Liquor Control Commission (OLCC) has a helpful video version of its workshop on the Recreational Marijuana License. 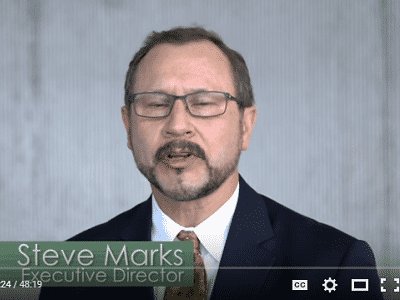 The video, Temporary Rules and License Application Process, is a helpful tool for those filing for OLCC permission to be involved in the retail recreational marijuana market in Oregon. The video can be found on the OLCC website and was produced during the workshop presentation in Salem, Oregon, on December 11, 2015. 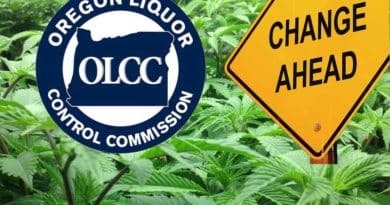 In the 48-minute video, Policy Analyst Amanda Borup provides an overview on the key points of the OLCC Recreational Marijuana Temporary Administrative Rules. 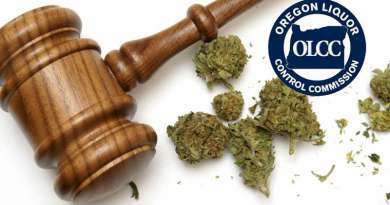 Borup assisted the OLCC Marijuana Rules Advisory Committee which crafted the rules that were the basis for the temporary rules the Commission approved in October, 2015. Nathan Rix, a Senior Policy Analyst, presents an overview of the online application process. He is the project director for the online application tool, as well as the Cannabis Tracking system, which will roll out as part of the licensing process in 2016. The online application tool was developed through Oregon’s E-Government Program in partnership with NICUSA, OR Division, which is under contract to provide digital services. The Rules and Application video can also be directly accessed on the OLCC’s YouTube Channel.